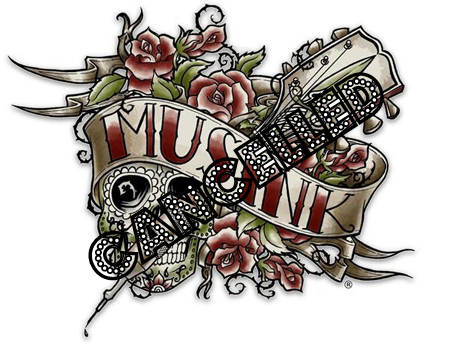 MusInk – the brainchild of LA Ink’s Kat Von D – has fizzled. The nationwide tour combining musical acts such as MOTORHEAD and Social Distortion along with some of the world’s hottest tattoo artists doing what they do best was scheduled to launch January 30 2009 but has been cancelled. “I’m sad that this year’s festival will not go on as planned, but I’d rather the fans not be disappointed, as there were key elements that did not come together as originally designed,” Kat Von D said in a public statement. The festival’s PR has cited the U.S.’s “current economic climate” as the reason for its shut down. Rumor has it that ticket sales weren’t as high as expected and, because of this, the costs of the show far outweighed its means.